There are many ways to chat on video such as skype, facebook messenger, viber etc but they’re mostly used for talking to people you know such as relatives, friends etc. Having to talk to them over and over again gets boring, so this is where random video chatting websites come in, where you can talk to random strangers online picked randomly from around the world. Video chatting websites are best way to pass time when you’re bored by making new friends from all over the world. Chances are you might meet people from your own country or area, you never know! All you need to have is a webcam and a microphone for maximum fun, if you’ve neither then don’t worry as there are some websites out there that don’t need require neither. There are a lot of things you can do on those websites such as trolling, showing off your talent (playing the guitar, singing) or offering to play a game (truth and dare, 21 questions etc). In this article I will be discussing Top 10 Websites to chat with random strangers online to pass time. Who hasn’t heard of Omegle? Omegle is a popular website for chatting with random strangers although the disadvantage for it being popular is the fact that you might find more adult content than serious people wanting to talk, other than that I rate Omegle the best for passing time as it’s best for trolling, search youtube if you don’t believe me. It’s also extremely popular among celebs so there’s a tiny chance you might be paired up with a celeb if you’re lucky. Also the great thing about Omegle is the fact that it’s interface is extremely simple so you won’t need to do any course on learn how to use Omegle. 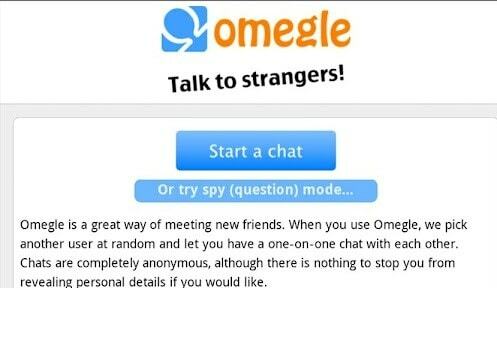 If you don’t have a webcam and microphone don’t worry as Omegle offers text chatting as well. Another popular website for talking to strangers online, the best thing about ChatRoulette is the fact that it has almost no adult content as it filters out any content they detect to be adult. You can also filter out people you want to be paired up with by setting location, webcam on or off etc. 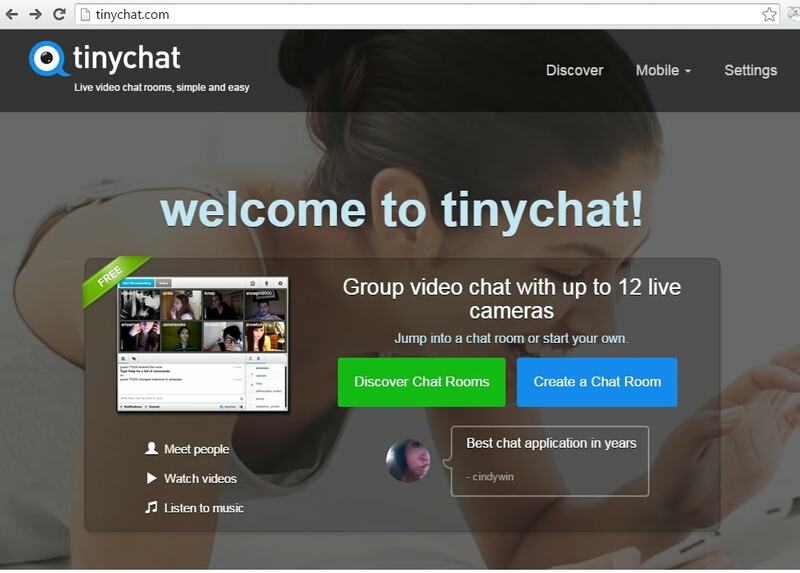 What makes Tinychat unique as compared to other sites is the fact you can create your own chatrooms and invite people through a link or you can just join a random chatroom. Also since security is number one priority over the Internet, Tinychat makes sure you’re secured by disposing of chatrooms when you are done with them. It also has a nice look and doesn’t require you to sign up either. As the name suggests, you need to have a webcam in order to use it. It offers all the basic features a video chat website should. BazooCam also encourages you to play games to get to know each other. If you wish to avoid x-rated sites than I recommend you stay away from this site as you will mostly meet people who are interested in getting naked only instead of wanting to get to ” know you more “. Also if you don’t like a person, they offer a hotkey to connect to another person instantly. Available on Facebook, best thing about this app is the fact that you will find mature people most the time since it is not so popular yet. Also they use your Facebook info to pair you up with people of your interests. Hence I would say Airtime is the best to use to make new friends online from all over the world and discover the world through them. 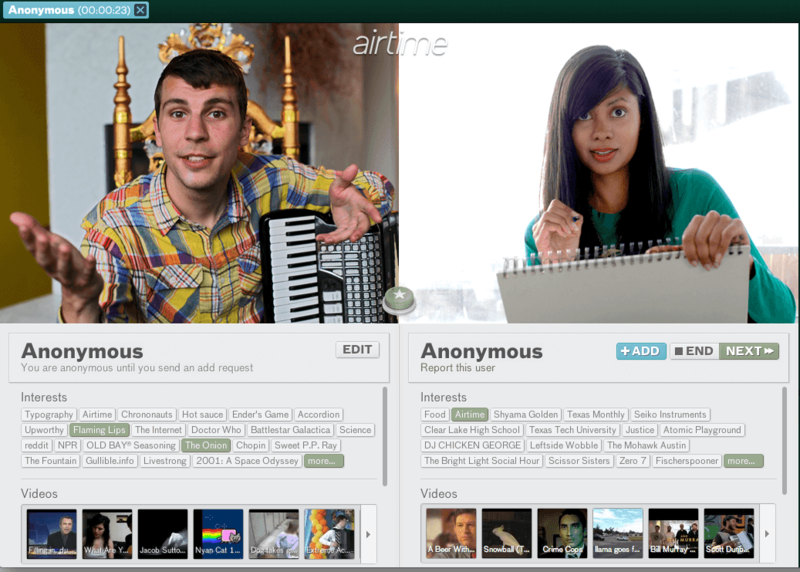 I’m guessing Airtime might turn out to be a huge success in the future. The disadvantage of this site is that it requires you to sign up, the advantage is that it requires webcam and microphone so you won’t be paired up with any texters. They also offer a direct message feature to talk to people privately in chat rooms and also has a nice & smooth interface. Yapchat is extremely simple and easy to navigate, as they say decency is best. Yapchat claims that they’re the best to use when it comes to video chatting. Yapchat also doesn’t restrict you to video chat only. It also allows you to do video conference with friends for free while on other video chat websites they’re only available to premium users. Allows you to chat with more than 1 stranger at a time. What makes chatville different is the fact that it doesn’t have the “roulette” concept as in you won’t be automatically paired with strangers. You can watch streams or create your own and invite people you wish to video chat with. Chatville also allows you to filter out people by selecting ” male or ” female ” to chat with a specific gender. 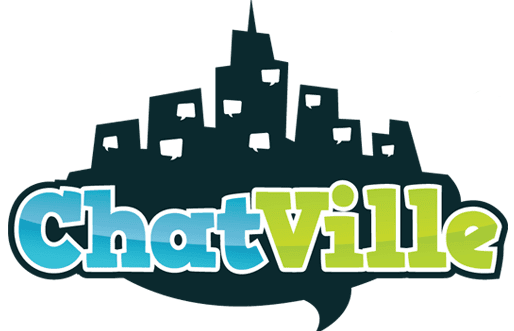 Although the disadvantage of using Chatville is the fact that it only allows you to send 1 text message per 10 minutes if you haven’t signed up. 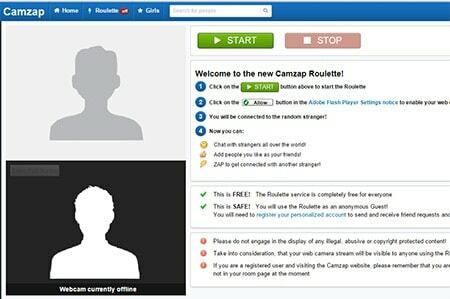 Although you have to download Camfrog in order to use it, it’s a great application which allows you to talk to strangers privately or in chat rooms. You can choose either to host your own chatroom or join one simply. 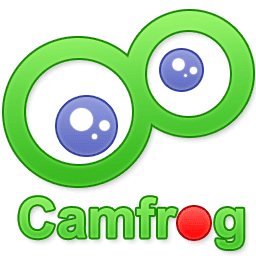 The disadvantages of Camfrog are many such as the fact it does not offer all basic features & also requires you to download it. Hence don’t recommend you using Camfrog unless you’re extremely desperate. What makes camzap great is the fact that it doesn’t have annoying ads that you might accidently end up clicking and also the interface is nice and simple allowing you to navigate the website easily, other advantages are that it’s secure and no explicit content. Although the sites visitors are mostly male so if you’re hoping to chat with female strangers, you won’t have any luck here!